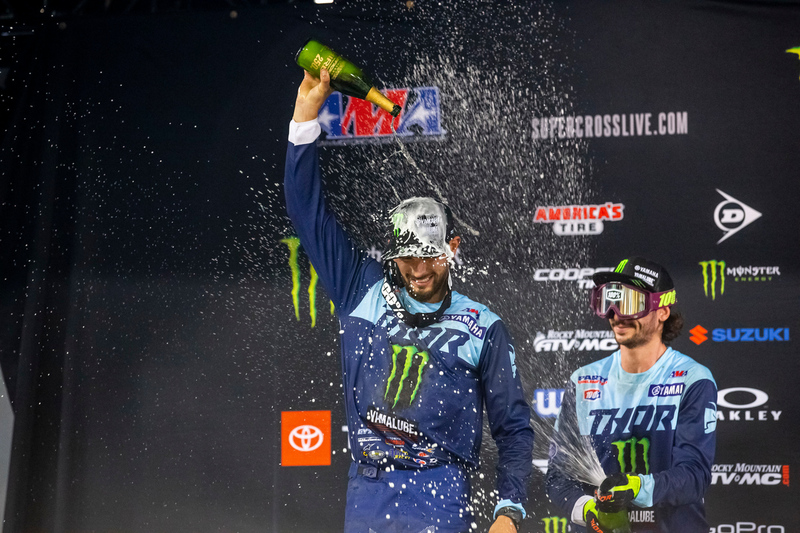 Round four of the 2019 Monster Energy Supercross, an FIM World Championship series, and the Oakland SX gave us the first two-time winners for 2019 in both classes. It is hard to imagine a better start to a SX season with just 4 points separating the top four in the 450SX class and just 5 points separating the top four in the 250SX class. 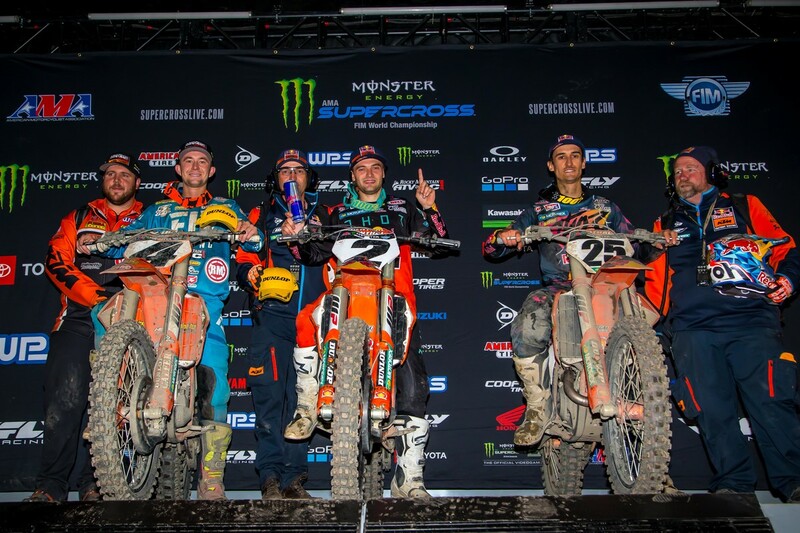 In the 450SX class, Red Bull / KTM’s Cooper Webb grabbed his second career 450 class win in as many weeks and left Oakland with the red plate. 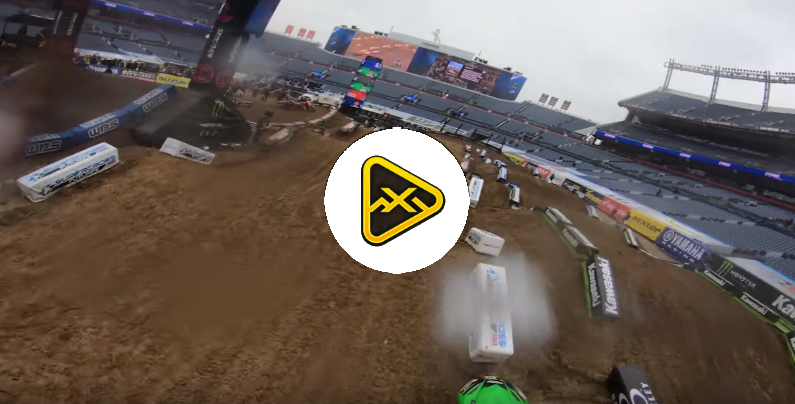 Landing on the box with Webb was his Red Bull / KTM teammate, Marvin Musquin, in 2nd and Rocky Mountain ATV/MC / WPS / KTM’s Blake Baggett finishing 3rd. 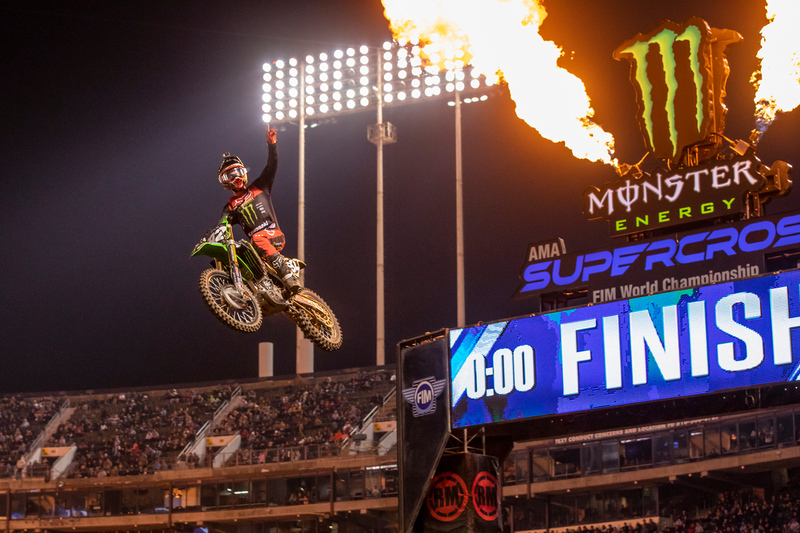 In the 250SX class, it was Monster Energy / Pro Circuit / Kawasaki’s Adam Cianciarulo scoring his second win of 2019—climbing to 2nd in the points. Once again finishing 2nd and 3rd on the night were the Star Racing / Yamaha boys, Dylan Ferrandis and Colt Nichols. 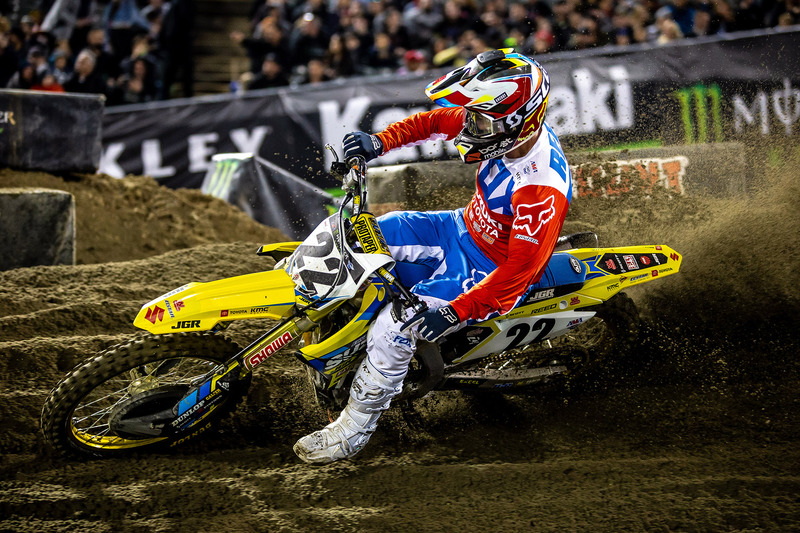 After the fourth round was in the books, we gathered quotes from the riders to find out how their Oakland SX played out for them.